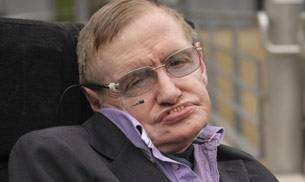 Even if we are not the ardent followers of physics, it is impossible that we have not heard the name, Stephen Hawking. The author of A Brief History of Time was born on January 8, in the year 1942 and today, he celebrates his 74th birthday. He is pretty famous for Hawking radiation, Penrose-Hawking theorems and his book A Brief History of Time. Hawking has often expressed concerns that life on Earth is at risk from "a sudden nuclear war, a genetically engineered virus or other dangers we have not yet thought of"
Hawking has also argued that computer viruses should be considered a new form of life.